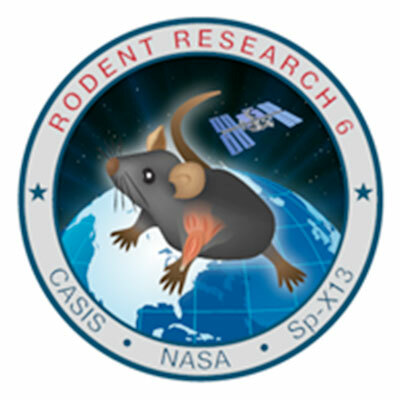 Since 2014, NASA and the Center for the Advancement of Science in Space (CASIS) have flown mice to the International Space Station as part of an on-going series of Rodent Research experiments, focused on investigating different biological aspects of microgravity exposure. The Denver Post reports on how a local ground-breaking abstract artist was tapped to design the Rodent Research-4 patch. ...the siblings reunited on a project that is headed for space on Saturday. 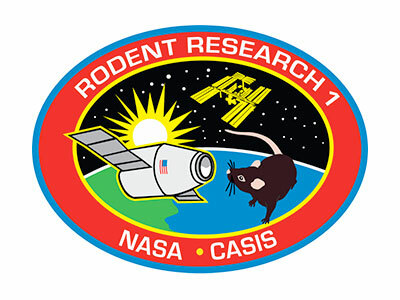 Melissa Kacena is currently in Cape Canaveral, Fla., prepping 40 mice for a trip to the International Space Station. 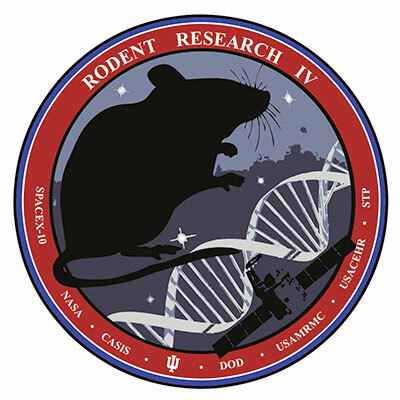 They'll be studied as part of a bone recovery experiment. 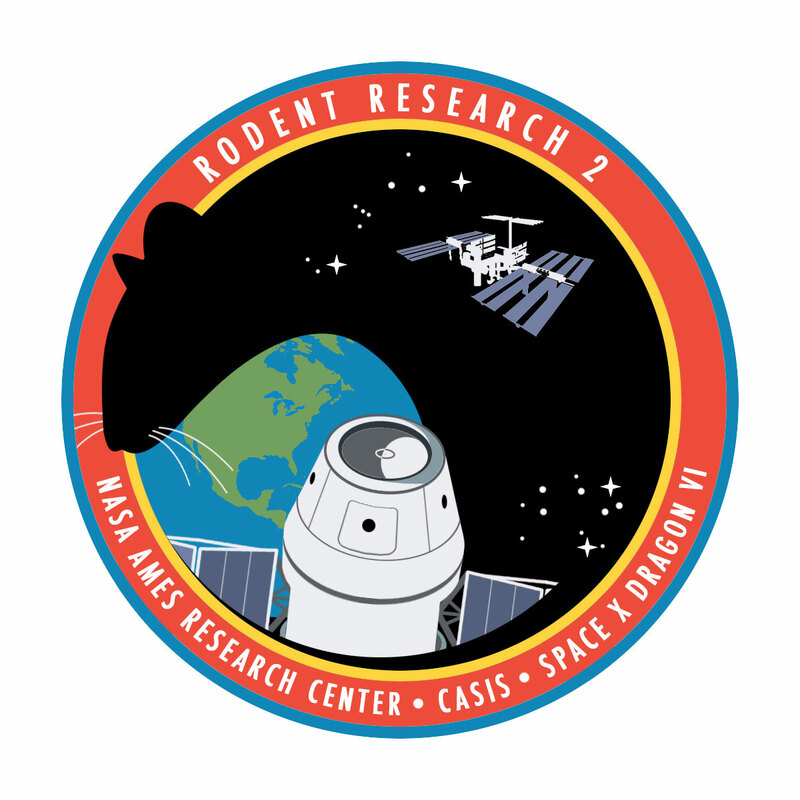 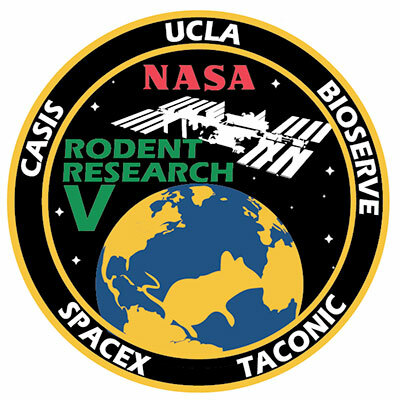 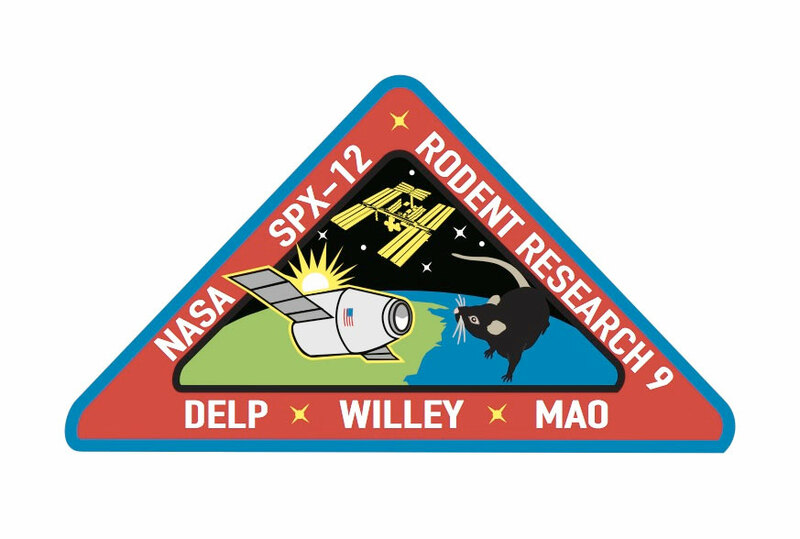 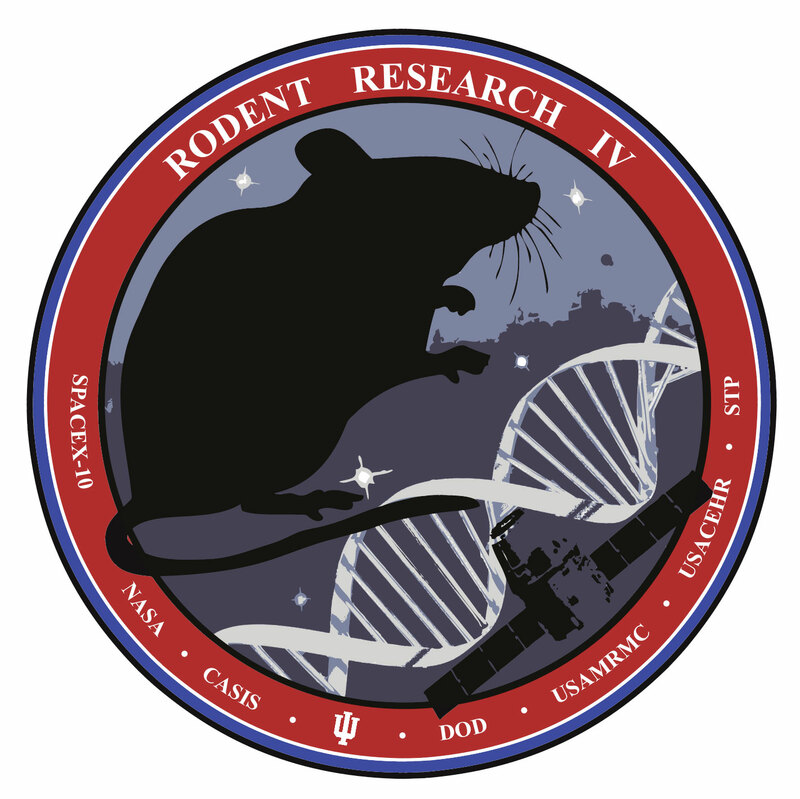 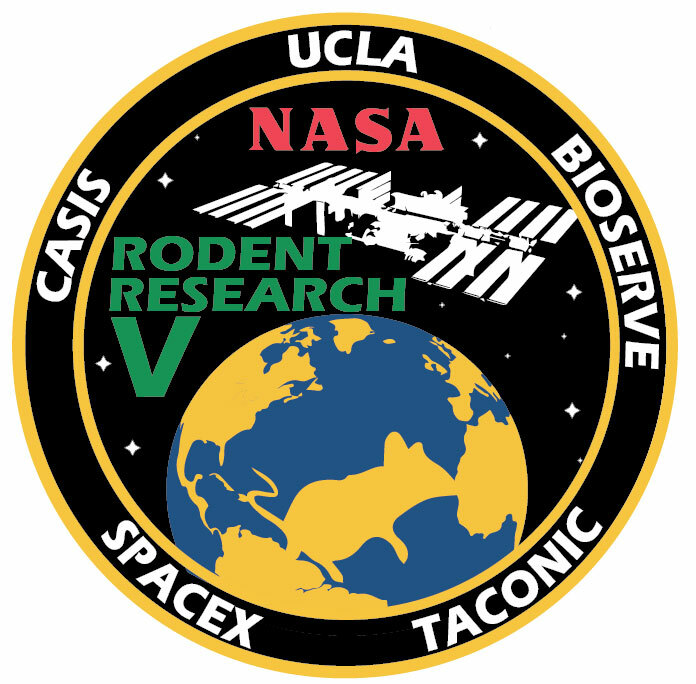 She tapped her brother to design the official patch for the team's space mission, the Rodent Research IV. 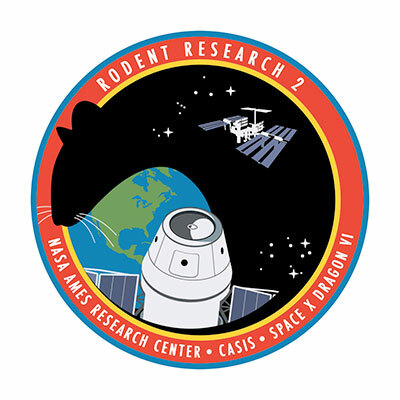 Are any of these available to the public? 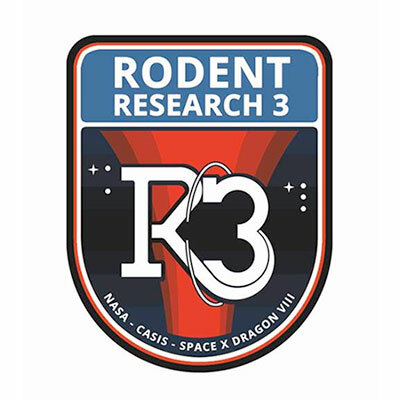 Based on the style, I am pretty sure that the R3 patch was designed by James White. He recently designed the "Rogue NASA" twitter account logo, too. 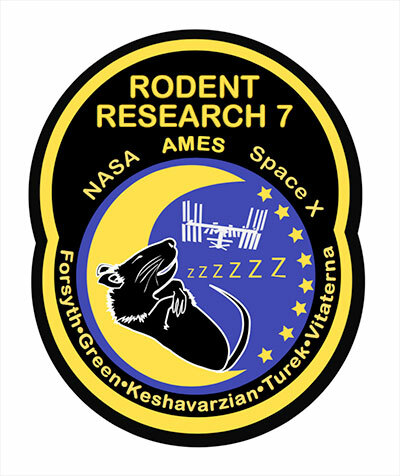 To my knowledge, there are no retail sources for these patches. 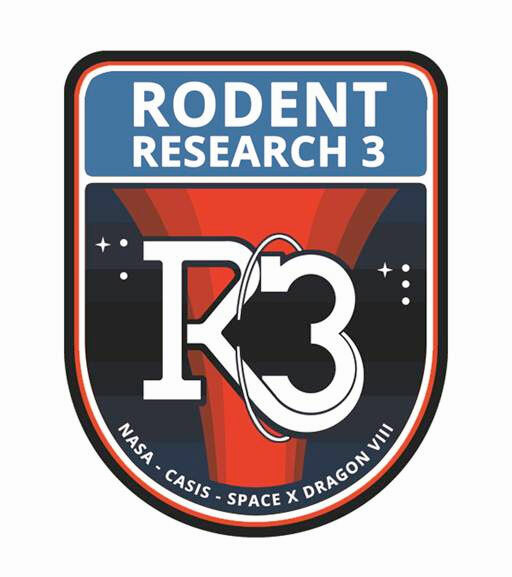 Any that are available to collectors would be through secondary sales, based on distribution to the team's members.